Full-flavoured sauvignon offers fabulous aromas of passionfruit, musk, mandarin and lime zest characters. Beautifully ripe and richly expressed, the palate delivers excellent vibrancy and intensity, leading to a immensely appealing, delicious finish. At Invivo, we aim to create approachable wines that appeal both to those new to wine and to the connoisseurs, all without the unnecessary complexity often associated with wine. We also enjoy having a bit of fun doing it. We choose a difficult time to launch in 2008, the start of the financial crisis and a record harvest of Sauvignon Blanc leading to pricing pressure. Our first wine (Marlborough Sauvignon Blanc) was released that year, we have since expanded the range to include Pinot Noir, Pinot Gris and Chardonnay. 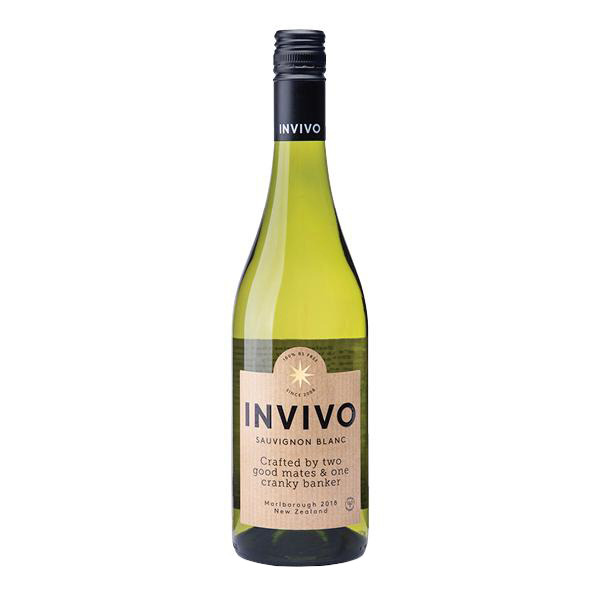 Invivo sources from 3 different areas in New Zealand; Marlborough, Gisborne and Central Otago. Rob Cameron (cofounder) is the Invivo Winemaker and produces all our wines. 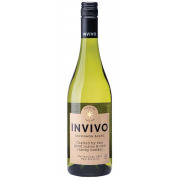 In February 2016, Invivo took over the historic Te Kauwhata winery, one of New Zealand’s oldest wineries established in 1902 by the NZ government. 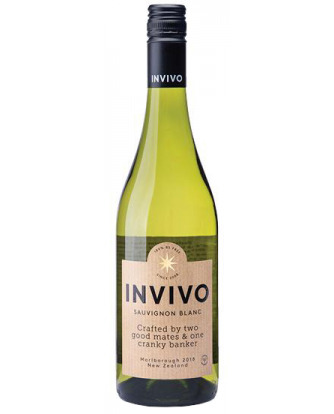 Invivo has won over 150 medals and 5 trophies since their first wine in 2008 - Including the World's Best Sauvignon Blanc at the 2011 International Wine and Spirit Competition Asia. After supplying UK hit TV show the Graham Norton Show with our Sauvignon Blanc since 2011, the first vintage of Graham Norton’s Own Sauvignon Blanc was produced in 2014 in collaboration with Graham. His 2015 Sauvignon Blanc has gone on to sell over 500,000 bottles since October 2015, arguably the best New Zealand wine launch in the last couple of years. Graham Norton is now a part owner of Invivo Wines.